We offer a large variety of Yard Art such as hand crafted Statuary, Custom Planters, Custom Profiles of virtually any animal or object. 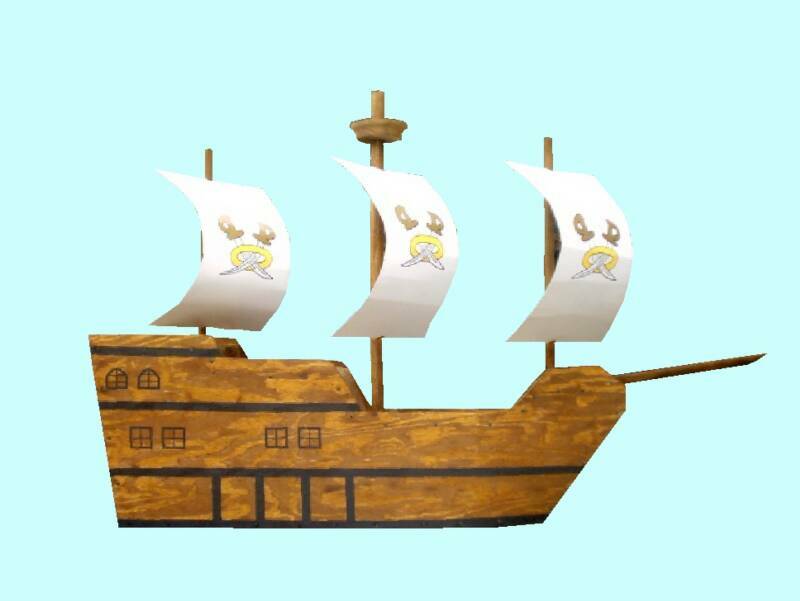 This is an actual 3 dimensional pirate ship It measures 5ft. from bow to stern and is 4 ft. tall to top of sail mast. 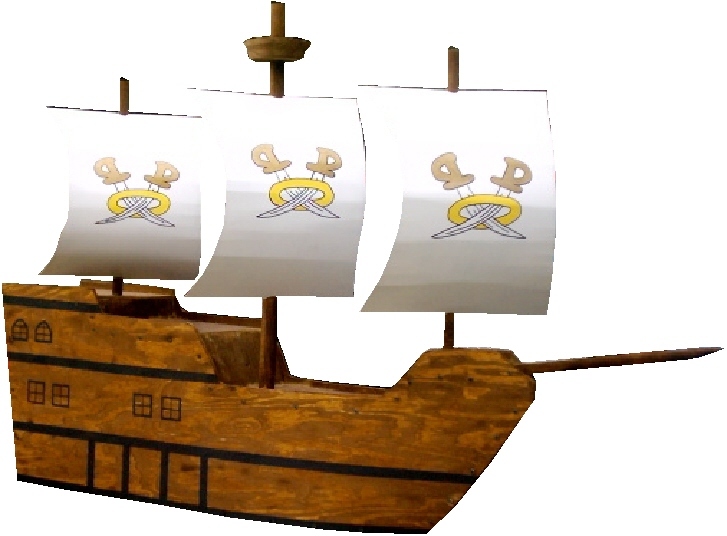 It is constructed of all weather treated wood and the sails are made of Galvanized steel. We can paint it in any colors so please specify when you order. Price may vary if you totally change the paint scheme so please email with questions. that you want then email us for a quote. Email us with any requests!!! 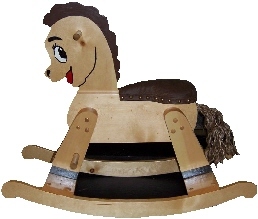 Decorate your yard or just let the kids have fun on our totally unique and fully functional Rocking Horses.